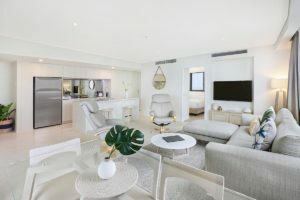 You had better look at this Mooloolaba Esplanade accommodation. 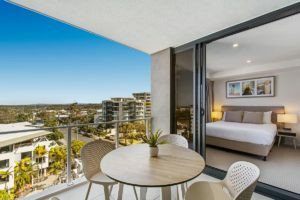 With Mooloolaba fast becoming the darling of Sunshine Coast holiday destinations, you’ll find the Breeze apartments the perfect holiday base. The Breeze holiday apartments offer spacious and comfortable fully self contained designer holiday apartments. Starting with the floor to ceiling vistas of the Coral Sea, you’ll have views to inspire the rest of your holiday. 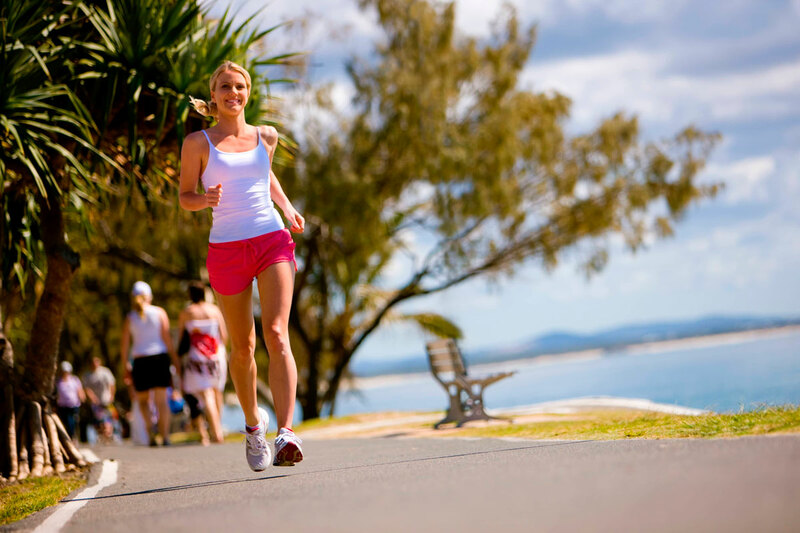 Mornings are a great time to enjoy the Mooloolaba Esplanade. Joggers, strollers and dog walkers are all out in force on the beachfront. Beyond the Esplanade, Mooloolaba Beach is just across the road, and is one of the safest swimming beaches on the Sunshine Coast. It’s a north-facing beach protected from the prevailing southerlies and sou-easterlies with near perfect conditions all year round. Mooloolaba Beach is a haven for surfing newbies. The easy conditions and the sandy bottom beach provide the thrills without any of the spills at Mooloolaba. The Alexandra Headlands nearby offers bigger waves. Continue the walk beyond the Eastern end of the Esplanade along the pristine beach to the spit for an enjoyable no cost outing. There are plenty of diversions along the walkway through the trees for the kids, and lots of seated areas to enjoy the views of the river mouth. Refreshment breaks are also available at the many shops and cafes along the way too. A holiday in Mooloolaba is never complete until you drop in on the local surf club and the Mooloolaba club boasts is of the best surf clubs in Queensland. Enjoy a cold drink in the bar, or if it’s close to lunch or dinner, you can rely on the club’s Boathouse Restaurant for something hearty and delicious. If you fancy a drive to Kawana Waters, the Kawana Surf Club Bar and Bistro is another great place to take the family. 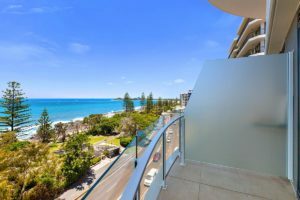 Don’t you think you better take a closer look at this Mooloolaba Esplanade accommodation. Book your holiday accommodation at the Breeze apartments now.